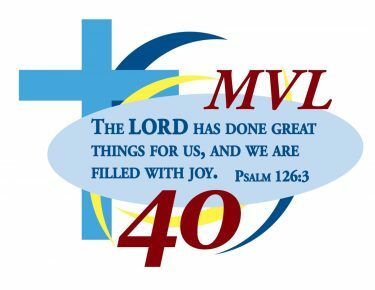 MVL has several special events on campus throughout the year that all are welcome to attend. Because of that, this page will have information on the closest upcoming event and a list of events to keep on your calendar. Hope to see you there! The MVL Music Department invites you to the annual Prism Concerts at 5:00 and 8:00 P.M. in the gymnasium. 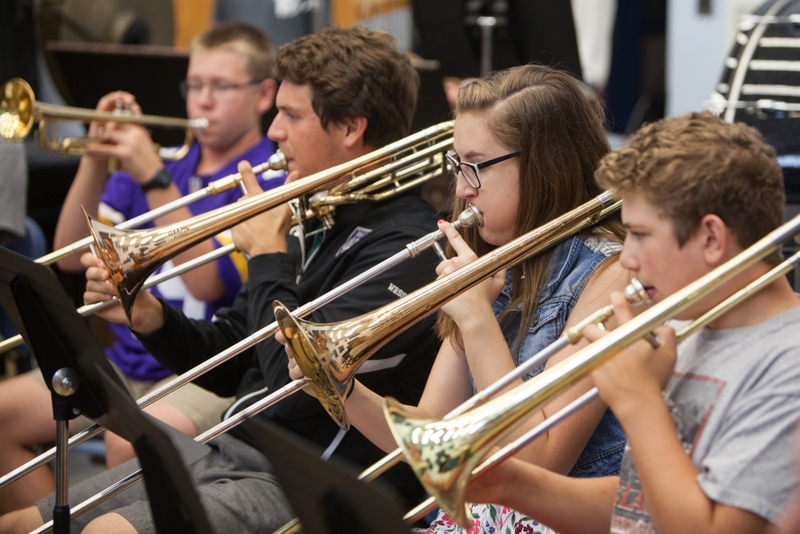 Students will perform with the band, Jazz Ensemble, choir, and Chargaliers, and as soloists and small groups. All are invited to hear what our students have eagerly prepared for these unique concerts! Additionally, we plan to livestream the concerts on the MVL Facebook page. Interested in learning some simple steps you can take to be a faithful steward of the gifts the Lord has provided? 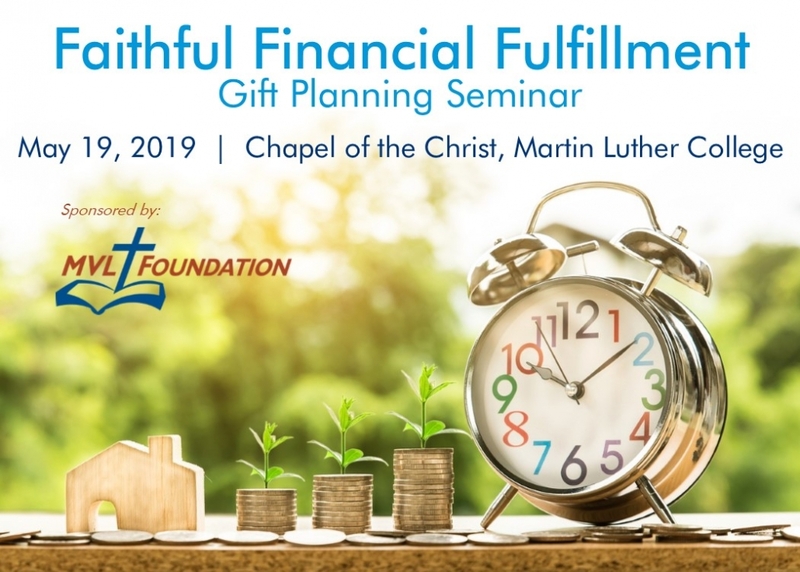 Come to the complimentary “Faithful Financial Fulfillment” seminar, sponsored by the MVL Foundation. The seminar will be held in the lower level of Martin Luther College‘s Chapel of the Christ, beginning at 3:30 P.M. and followed by MVL’s Year-End Sacred Concert in the chapel if you wish to attend. Dinner will be provided to seminar registrants. Contact Val Holzhueter at 507.233.8692 or valh@mvlhs.org by May 15 to register. Furthermore, this is a great opportunity for church leaders to learn important planning information to share within their own congregations. Revisit this page for more information on these events as they get closer! Please visit the following pages for information on MVL’s annual fundraising events. Find student events, including athletics and activities, on the master calendar.